REVISED, UPDATED AND BETTER THAN EVER! 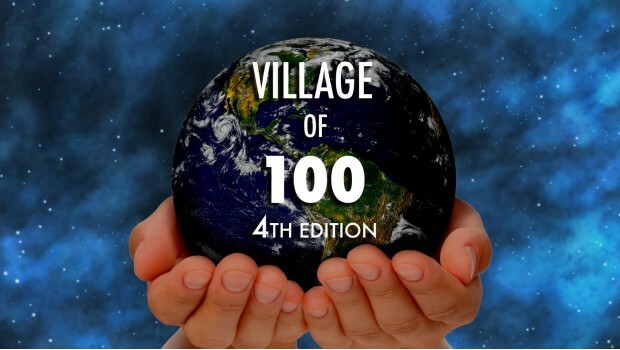 This training favorite asks the simple question: If we shrunk the earths population to a village of precisely 100 people, with all existing ratios remaining the same, what would it look like? In three minutes, this program statistically approximates what that village would be like. These dramatic figures make the need for both tolerance and understanding glaringly apparent.